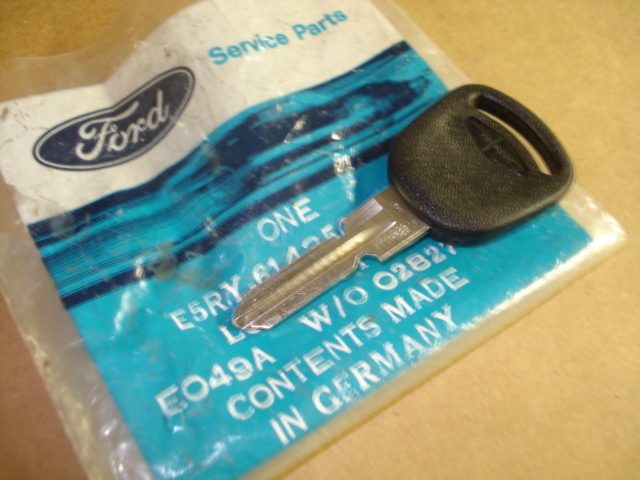 OEM Blank Merkur Logo padded key blank. Made to fit all XR locks as well as Scorpio glove box. Excellent finishing touch for your Merkur.